Safety Playmat with Pillow | Multicolour | Easy to wipe and clean. Save AED 38 (42.70%) – Earn 5 Shukrans What is Shukran? Shukran is the Landmark Group’s award-winning loyalty programme in the Middle East, which allows you to earn Shukrans when you shop any of our brands. 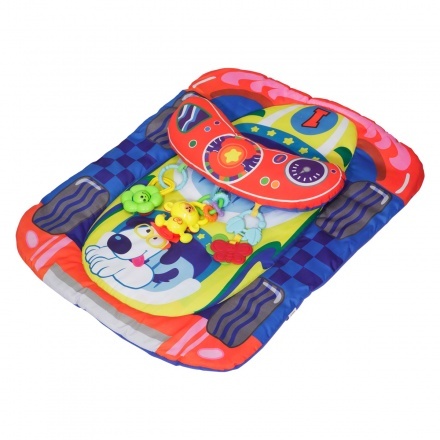 Let your child enjoy learning while playing away with this safety playmat. 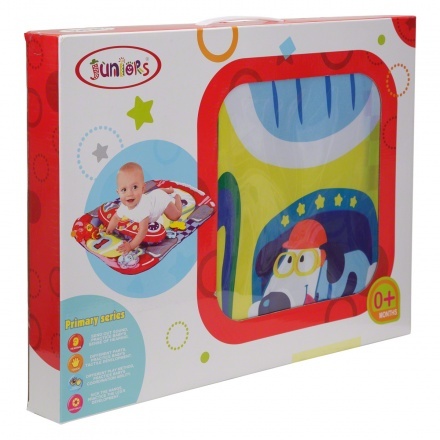 Featuring non-toxic paint and soft padded mat, you can be rest assured that your child will be safe and comfortable. It also comes with a pillow for resting. Feature 1 : Easy to wipe and clean. Feature 2 : Activity toys to develop skills.